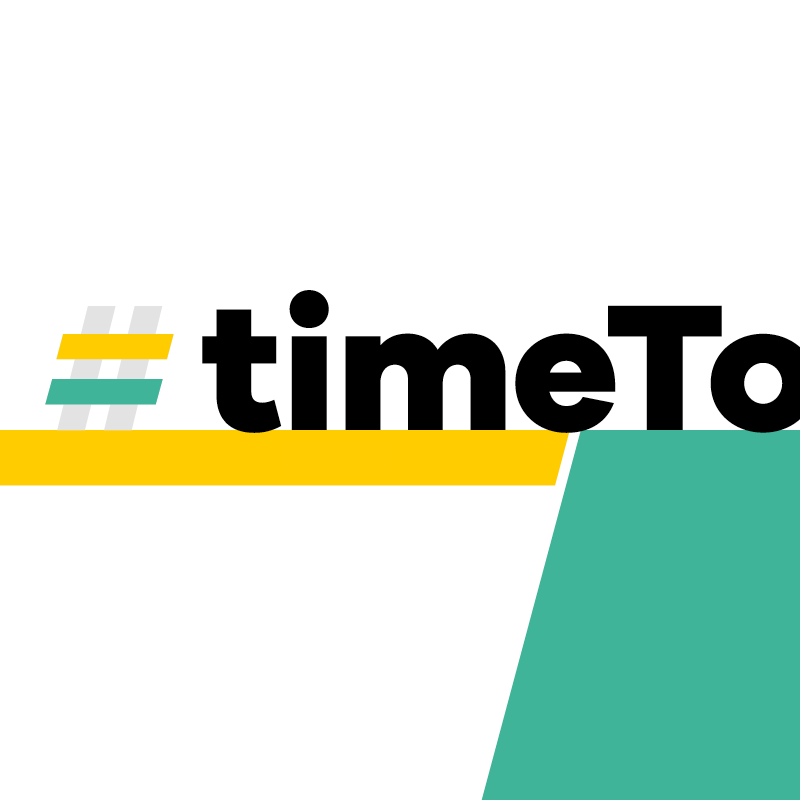 The Advertising Association, of which the APA is part, has joined forces with NABS and WACL to create the new #TimeTo Code of Conduct and reporting process to combat sexual harassment. It is also supported by the IPA and ISBA. We endorse the report and the code of conduct. Extensive research has gone into this. The starting point was to see whether there was a problem in the advertising and marketing industries. The answer, unfortunately, as their research shows, is a resounding yes. 3,580 people completed the survey – a large sample group – and 26% of those reported that they had been sexually harassed while working while working in the advertising and marketing industries. There are other interesting stats in the report but another one to highlight is that 20% of females between 18-24 who work in the industry reported being sexually harassed, so it’s not something in the past. And it’s men too – 9% of men have been sexually harassed. Do we need a code of conduct? Surely everyone knows how to behave? The research shows that isn’t the case – some people don’t – so we do need a code of conduct and it is worth reading because it shows the responsibility we all have to prevent sexual harassment, in listening to staff who complain of it and in acting on sexual harassment that is brought to our attention or which we observe. That is a legal obligation of an employer too. Perhaps most importantly, the code of conduct identifies someone to complain to – NABS (National Advertising Benevolent Society) NABS Advice Line: 0800 707 6607. NABS will also provide advice to people in advertising wrongly accused of sexual harassment.